I'm a dental hygienist, pyrography artist, avid gardener, writer, vegetarian, world traveler, and many other things! You might have seen the viral videos going around about "meat glue." It's deceptive, it's nasty, and it's potentially deadly. Read on to learn more about why it's used, what it is, and the dangers that it poses. Well, first to get to why this stuff is used. Corporations and businesses don't want to lose money, and I think we can all relate to that on some level. I know, for one, that all my odd-shaped scraps of wrapping-paper end up being used as gift tags or amalgamated wrappings, for example. Money is money, and everyone has their odd ways of saving it and not wasting things that can be made use of. "Meat glue" is industry standard, and chances are if you eat meat, or even tofu, you're consuming this binding agent on a monthly, if not weekly, basis. And for all you vegetarians and vegans out there, please note: this stuff is not friendly to you and might be in your cheese, dairy, or tofu. "Meat glue" is scientifically known as transglutaminase, and its brand name is Activa. Activa is manufactured by the Ajinomoto company, the same lovely folks who have brought us aspartame and MSG (monosodium glutamate.) There is a raging debate within scientific circles as to the potential neurotoxic effects of these synthetically-manufactured food additives. The jury's still out about transglutaminase, but "caveat emptor!" An increasing number of studies show a link between synthetic TG and deleterious effects on the brain and body. Transglutaminase (TG) is an enzyme that helps proteins bind permanently together through the formation of covalent bonds. The TG forms cross-linked, insoluble, and irreversible protein polymers. Natural examples of these stable polymers are found in blood clots, our skin, and hair. 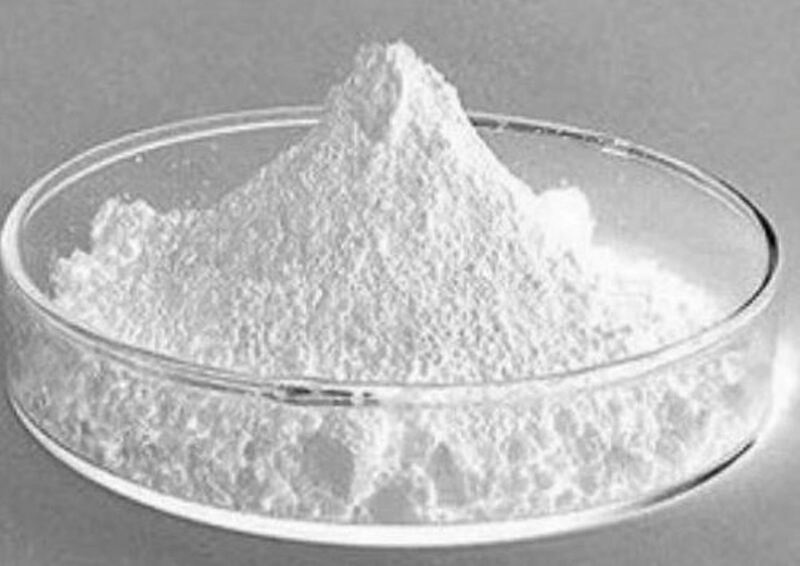 Transglutaminase comes as a white powder. How is Meat Glue Made? The issue? 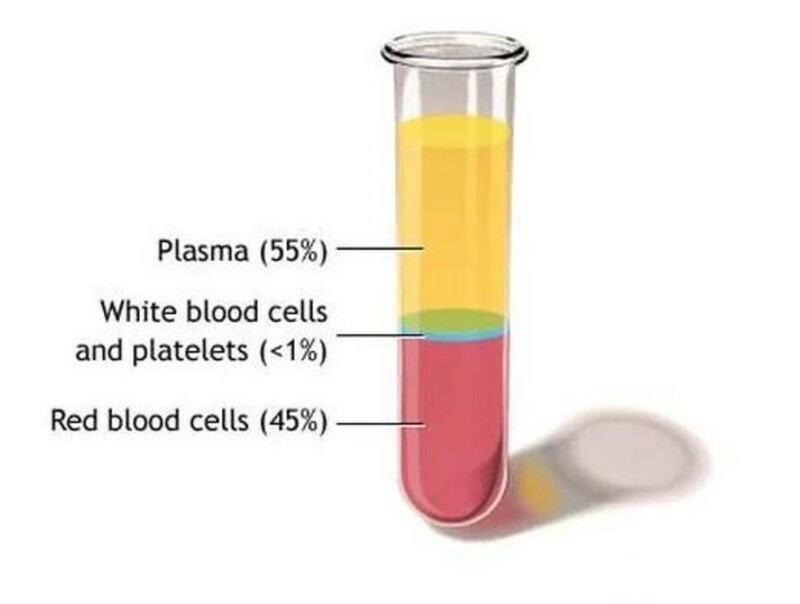 Manufacturers don't have to tell you which method they're using, what type of animal plasma was used (cow, pig), or anything else that most of us would like to know more about. As with most things, the only way you can really know what you're consuming is if you make it yourself. Depending on how stringent a vegetarian you are, this may or may not ring some bells for you. TG is often used to increase yields in tofu production. Vegans, avoid this stuff like the plague. In addition to vegetarians and vegans, Judaism and pork products don't go together, so make sure you're buying kosher cuts. There is a special "kosher" meat glue made just for you. Activa TG-FP: used for beef and pork restructuring. Designed for use with foods high in protein and low in fat. Can be used dry or mixed with water. Useful in products that must include an ingredients list. Contains: transglutaminase, maltodextrin, and skim milk powder. Activa TG-GB: "greatest bond" used for making stronger bonds than the other TGs make, though it can't be mixed with water and has to be added directly. Contains: transglutaminase, maltodextrin, gelatin, and anti-caking agents. Activa TG-GS: used for bonding meats, the difference here is that GS can sit out on the counter all day without going bad (deactivating.) Contains: sodium chloride, gelatin, trisodium phosphate, maltodextrin, transglutaminase, and safflower oil. Activa TG-TI: used for textural improvements to foods that naturally contain protein. Can be used dry or mixed with water. Contains: maltodextrin, and double the transglutaminase found in RM or GB. Activa TG-TIU: this is the same as TI, but is the kosher version, and is the only kosher meat glue (transglutaminase) commercially available. Contains: maltodextrin, and double the transglutaminase found in RM or GB. Activa TG-YG: used for thickening and improving texture in dairy products (yogurt and cheese.) Can be added directly into dairy mixtures. Contains: lactose, yeast extract, maltodextrin, vegetable oil, and transglutaminase. Makes "steaks" out of glued together meat chunks. Makes imitation crab meat, chicken nuggets, and fish balls. Creates reconstituted steaks, fillets, roasts, and cutlets. Makes uniform meat portions that cook evenly and reduce waste. Binds meat mixtures (sausages, hot dogs) without using casings. Improves mouth feel, water retention, and appearance of processed meats. Makes novel meat combinations like lamb and scallops or bacon and beef. Makes meat noodles (shrimp noodles) and other cuisine oddities. For use in molecular gastronomy. Increases yield in tofu production. The FDA classifies the TG enzyme as GRAS or “generally recognized as safe,” and it's also approved by the USDA. That said, the USDA approves the use of neurotoxins (aspartame, fluoride), pesticides and herbicides, and growth hormone and antibiotic-injected meats. When multiple pieces of meat are globbed together (potentially from different animals and multiple countries), this can be a hazard. “If there is a bacteria outbreak, it’s much harder to figure out the source when chunks of meat from multiple cows were combined,” says Keith Warriner who teaches food science at the University of Guelph in Ontario, Canada. 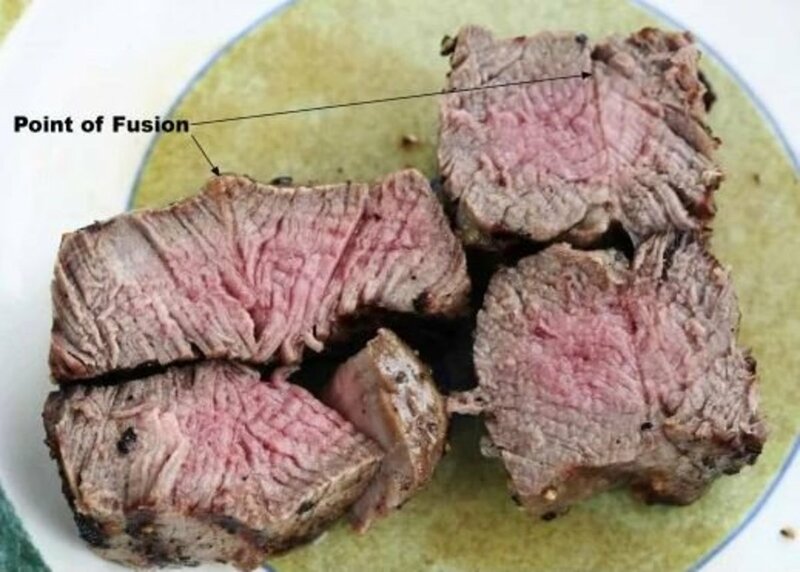 The bacterial count in "restructured" meat is extremely high because pieces of meat that were outside pieces are now glued together inside, making them hard to cook thoroughly. “The amount of bacteria on a steak that’s been put together with meat glue is hundreds of times higher,” says microbiologist Glenn Pener. This can lead to food poisoning, dire illness, and even death. In addition to an enormous increase in the likelihood of bacterial infections and food poisoning, there's a potential link between consumed TG and common diseases. Though not directly linked to consumption of transglutaminase, there's an increased risk to people who do not regulate the enzyme properly. The “glut” of transglutaminase stands for “gluten.” We've recently seen an enormous increase in gluten sensitivity in the US. Might this increase, in part, be due to the continued and "forced" consumption of this enzyme? 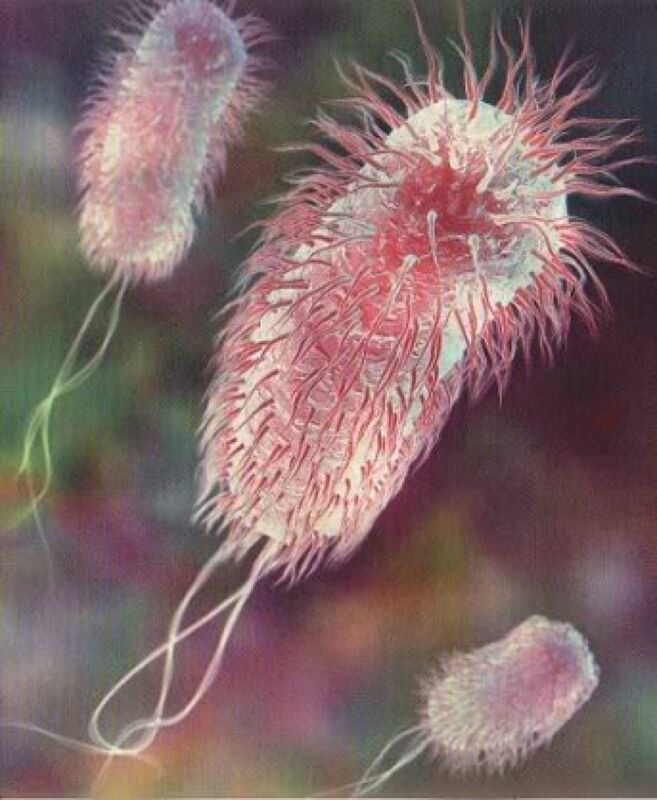 Ingested meat glue is not a “self” transglutaminase, and will therefore be recognized by the immune system as foreign. 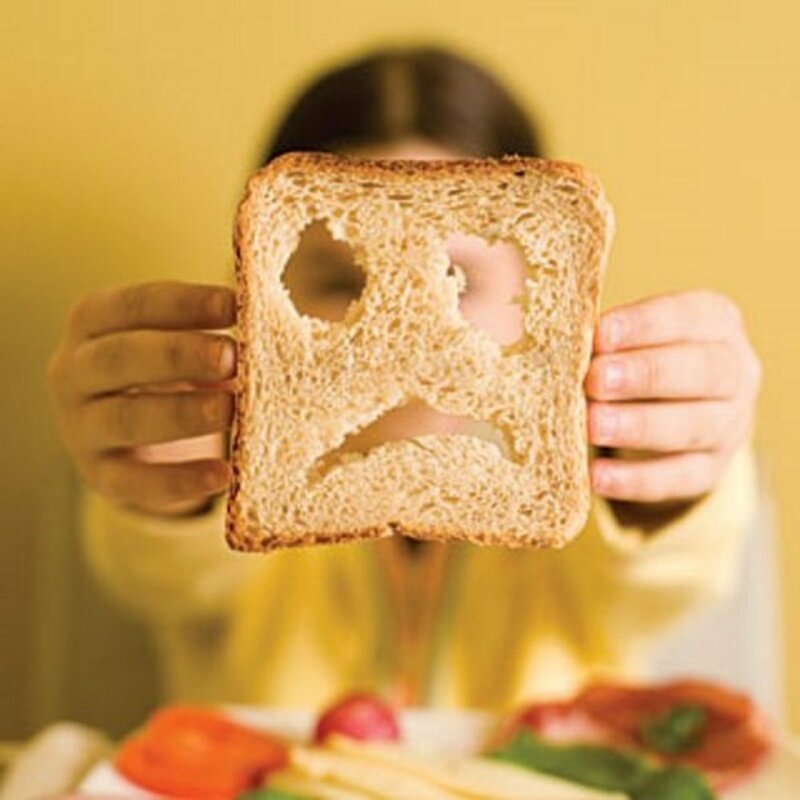 If this leads to your own transglutaminase being determined foreign as well, it could lead to the development of gluten allergy and Celiac (Coeliac) Disease. 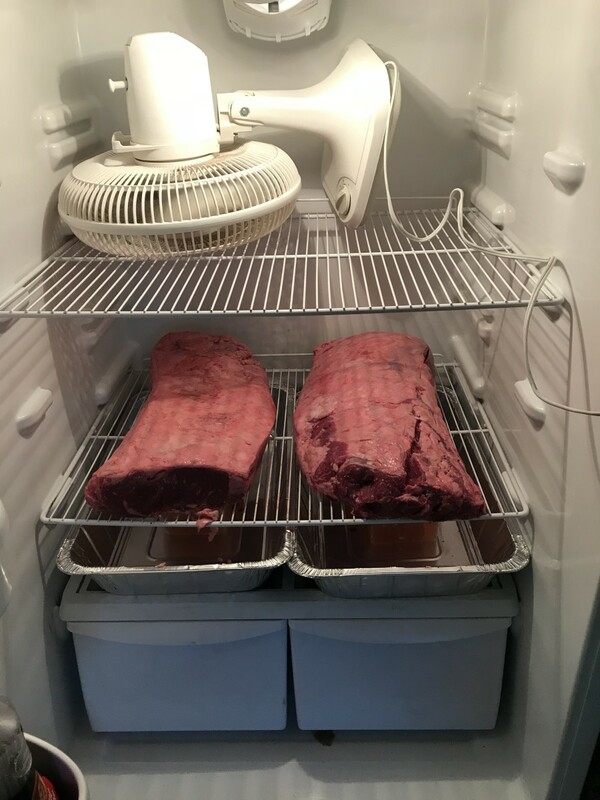 Had you heard of meat glue before reading this hub? People wonder why Alzheimer's, allergic reactions, and cancer rates are up. It's time to start reading labels and learning what you're consuming, don't you think? So many people trust their health, and their kids' health, to others. Why? It's clear that the FDA, USDA, and our governments are more interested in making a buck than in ensuring our safety. It's up to us to ensure that what we put into our bodies is wholesome, free from toxins and other chemicals, and nutritious. It's true on a cellular level, even if you've never thought of it that way. Each food item we consume is broken down into its constituent parts. Our cells are fed by these basic components, and cells make everything in our bodies work. We really "are" what we eat, so keep that in mind next time you're stuffing your face with hormone-injected beef, neurotoxic chemicals, and processed "foods." Abstain from eating meat, or decrease consumption. Raise your own animals and grow your own vegetables. Only buy meats and vegetables from local farms and co-ops. Only buy organic meats, vegetables, foods, and products. 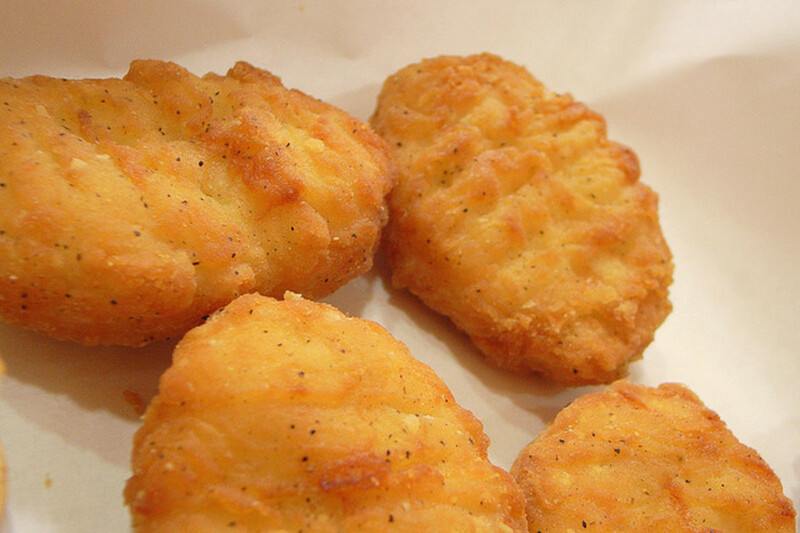 Abstain from eating processed foods, or decrease consumption. Inform yourself by reading each label of each food you buy. Inform yourself by doing online research and reading books. Spread the word about health and longevity. After I eat steak I get restless legs. Could this be the culprit? There are so many factors, who knows? But animal protein of any kind is notoriously highly inflammatory to the body, so it may be exacerbating otherwise dormant diseases. 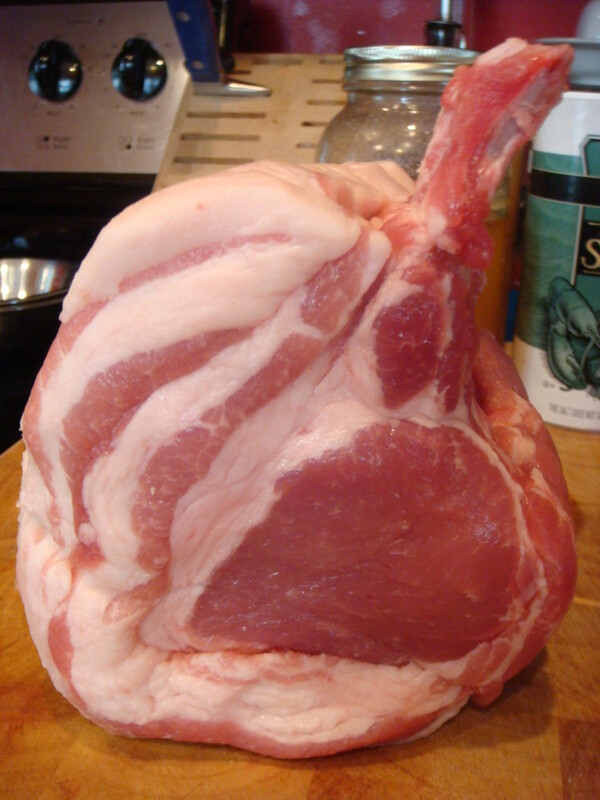 Is there meat glue in the meat we buy at major chain grocery stores? 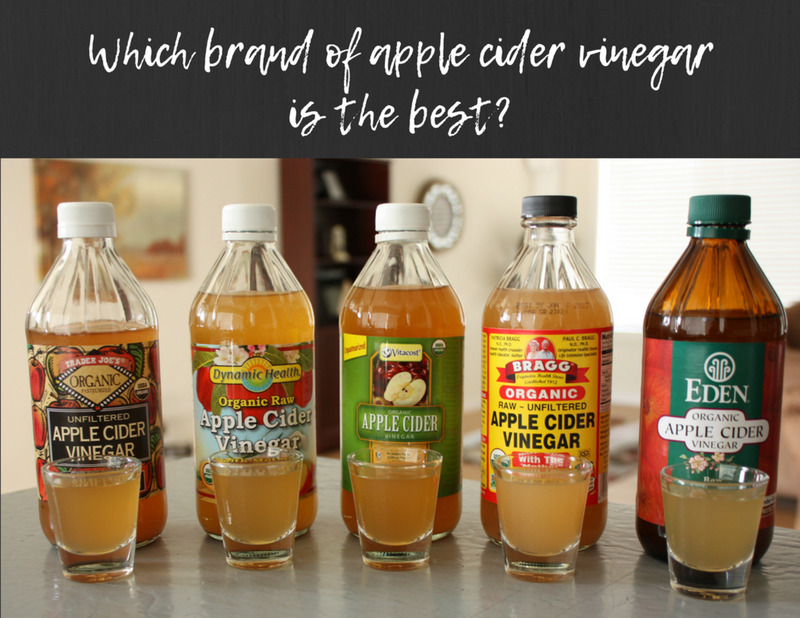 Which Brand of Apple Cider Vinegar Should I Buy? @Chris, Natural versus synthetic is always something to think about. MSG is a synthetic reproduction of natural glutamate, causing problems that "natural" glutamates don't necessarily cause. Fluoride is also found in veggies, naturally, but when you go into industrial fluoride it's a whole other level of toxicity. Food for thought..
Msg is found naturally in many vegetables. @nes, Only if we let them! The thing is, most people blindly follow along and don't take an active enough role in their own health and well being. They "trust" corporation$ with their life and then blame them when they get screwed over by them. It's kind of dumb. Every person is responsible for his/her own health. Lupus is often characterized as a blood clotting disorder, and people often die of clots who have it. Knowing this, isn't the consumption of this enzyme, a possibility for causing it, or worse, killing you if you've developed it? This explains why I can only eat meat from the price chopper, but the stop n shop makes me throw up! 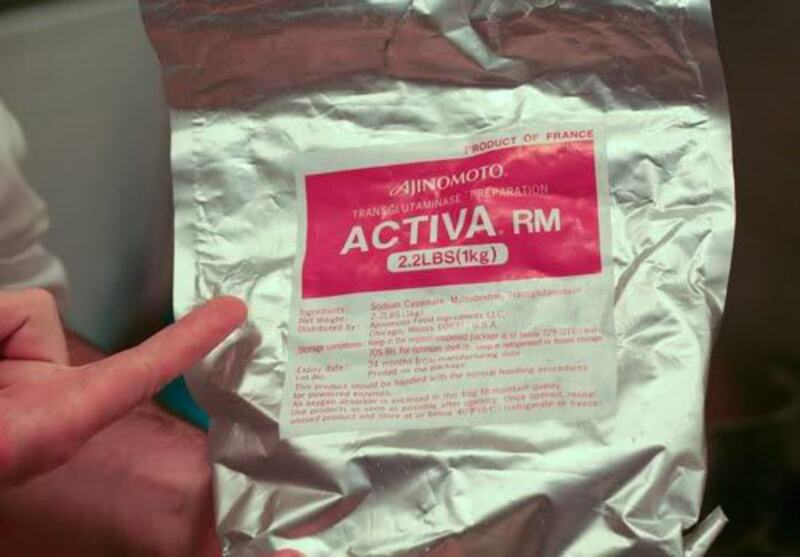 Isn't Activa a yogurt ? I found out about meat glue 6 months after I went Vegetarian. Of course, me discovering meat glue reinforced my decision on becoming Vegetarian even more so. The crazy thing is that I've told multiple people about meat glue since then and most of them just say, "If it's approved for use then it must be safe." HA! The FDA is known to approve multiple things for "safe" use that have been proven time and time again to NOT be safe - such as certain FD&C dyes and Aspartame. thank you so much sharing this info that we could also share to others don't have any capability of acquiring this vital information. 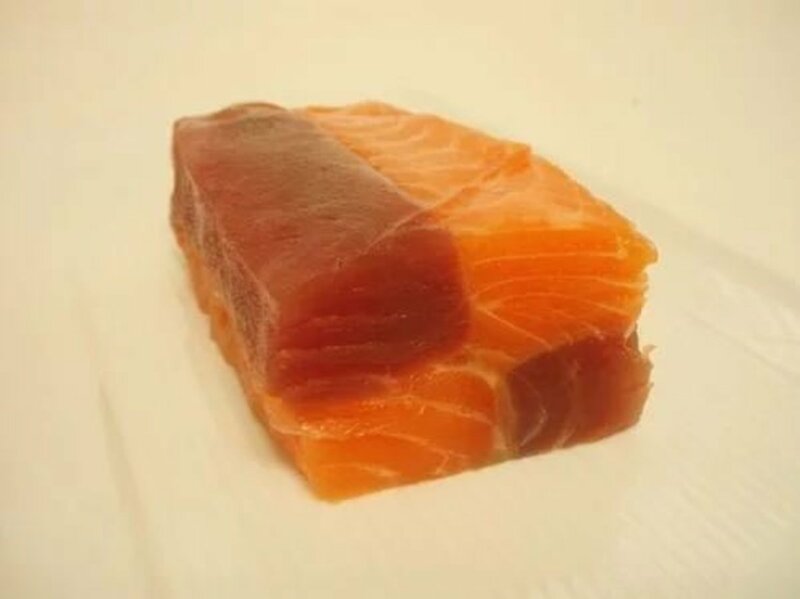 It's a very informative hub and thanks for throwing light on something like meat glue. Ugh! I thought "real" meat was safe... gluing it together? 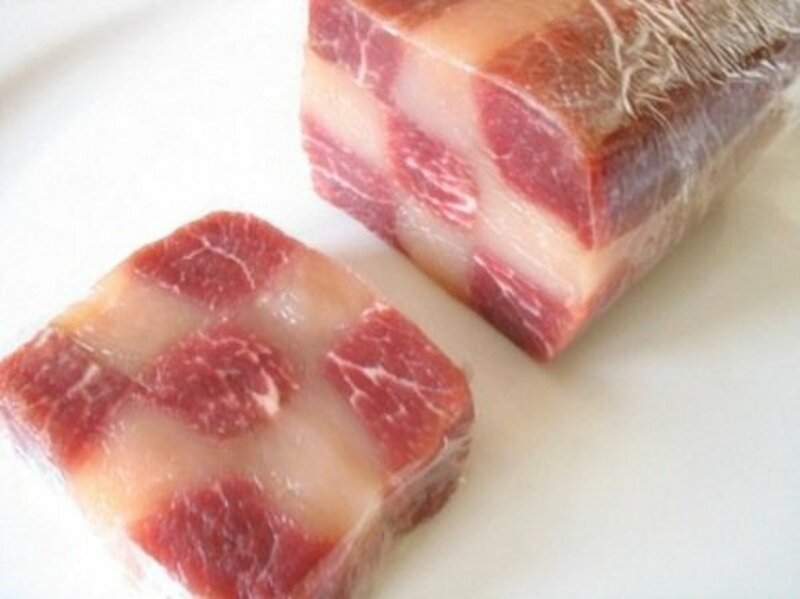 Meat glue? Nasty! Rozalyn, I agree for the most part. But with all due respect I find it to be somewhat irresponsible to draft an article that is decidedly against a product but offers precious little in the way of support. This article plays the guilt by association card in several places (USDA says it's safe but they also approve pesticides. *dramatic music*). It attempts to surround it with an aura of danger by suggesting repeatedly that 'the jury is still out' as a justification for worry. 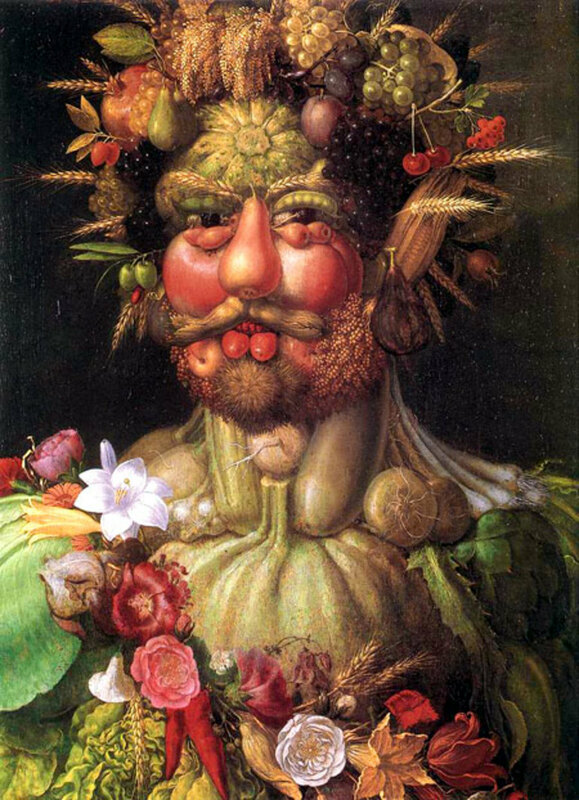 I'm a full-throated supporter of organic foods. I have my own garden, though admittedly I'm not the best gardener on the planet. I've been vegetarian for several years now and have always followed the general guideline of buying food with the fewest ingredients possible. But I'm also an advocate of good science, and this article is a poor example of that. Advocating caution is one thing, but coming out fully against a product without really giving a reason why isn't particularly solid evidence either. And frankly the food protests without any supporting evidence are exactly why whole food advocates aren't often taken seriously. Wow! Another great hub! As for Emil's comment--the whole point here is that people should not have to "do some real science research" and educate themselves before eating food; but in the U.S., that is what is required, sadly. People are doing the best they can and sharing what information they have discovered with each other. 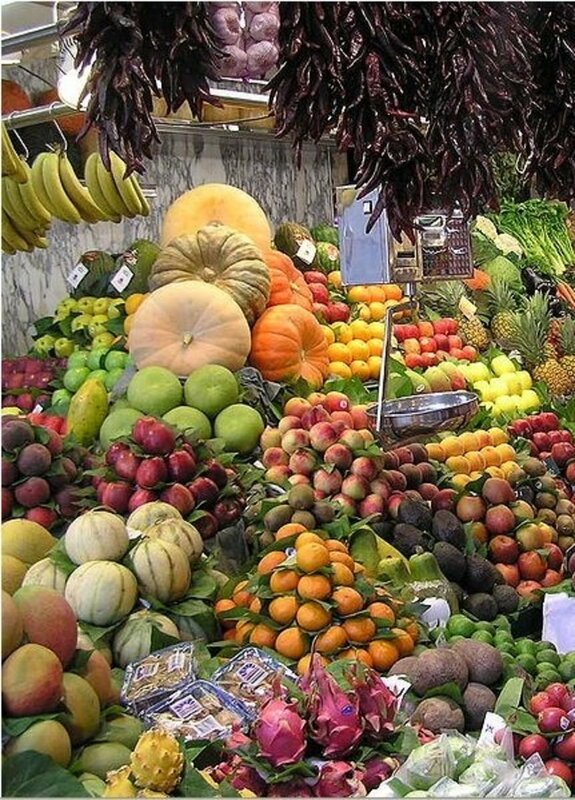 I'd rather consume whole foods--like an organic piece of fruit or a vegetable that I grew myself--THAT is food. Meat glue is not food, and should not be food. Most people probably don't even know when they're eating substances like these (I didn't even know it existed!!) and that is just wrong. What a bunch oh crackpot people the glut in the name does not stand for gluten cause if it was it wouldn't be use in gluten free bread production which is strictly regulated and as for the danger of our body processing it,the enzyme is deactivated with cooking,do some real science research people and educate yourself before cause the most dangerous sport is jumping to conclusion. Interesting to read and it makes me even more convinsed to choose my food with care. This don't sound helthy or like something I want to eat. You lost a great deal of credibility when you said there is little debate within scientific circles about the neurotoxic effects of aspartame. You are correct in saying this; however, this consensus is that there is no evidence that there are any effects. 6 years ago from All around the world! The Girls, I agree that the meat glue would look totally natural if you didn't know it was there. It blends in really well, but luckily when you know what to look for, it's fairly easy to spot. Timothy, Good point about buying whole chickens and large cuts of meat. Unfortunately many people won't have the storage for that, but for those who do, it's a great idea. 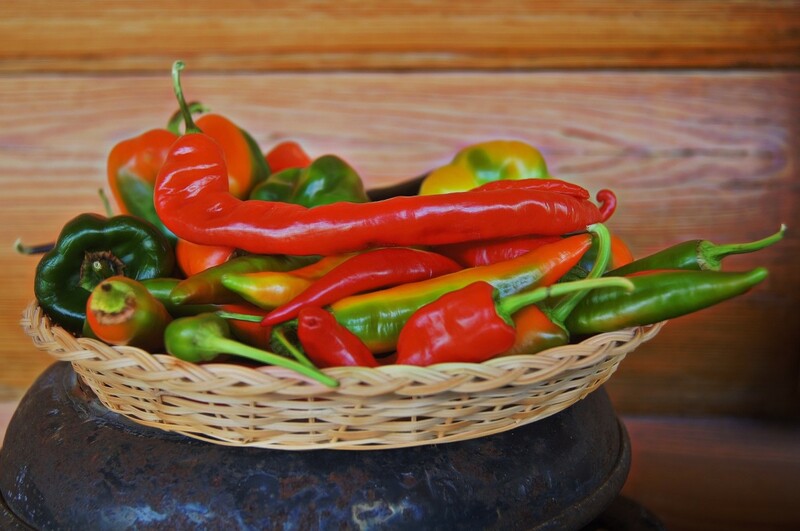 Another healthy option is to eat more veggies. Thanks for the awesome comments! Great article! And to think that the uninformed or careless have been duped into paying a premium for "Well-marbled and aged" steak. Too much! It goes to say that one ought to buy a whole chicken, and half-a-cow at a time, then at least you have a better chance of getting what you believe you are paying for! Rated Thumb UP, and Interesting. Very good information. The meat glue looks natural to an untrained eye, like me. I also believe lesser chemical intake is healthier for the body. Great hub! Thanks for all the comments and shares. @Johnwindbell, it's all over the blogosphere, which is where I was familiarized with the idea. Sorry. Where'd ya get the idea for this hub page? Oh, I know. Wow. We eat very little meat but I had no idea about this. Thank you very much. But I should point out that organic meats can also contain transglutaminase (meat glue.) The only solution that I know of for sure is to either decrease or eliminate meat from the diet. Thanks for buying organic foods! Very informative hub! voted up and shared this on my Face Book wall..
unbelievable - I gotta share! Thank you Sikselement for your honest opinion. Let me assure you that this is not written by a PETA supporter; in fact, I abhor their tactics. I've presented multiple sources from multiple arenas and represented the information I found. As to stirring up a frenzy, all I did was write and publish an article. Thanks for reading and expressing your viewpoints. not a thorough article at all first off, and second of all, it is very useful when used correctly. to whomever wrote the article, great job stirring up a frenzy about nothing. please note that everything used to make it is derived from a natural source. do some real research and show all sides of the story rather than standing on you obvious vegetarian pedestal. i wouldn't doubt if this was some PETA propaganda. No, they don't care about anyone. I'm going to take a wild guess and suggest that the meat industry goes hand-in-hand with the pharmaceuticals racket. No, I don't believe organic foods will be free from this stuff, unless it's local co-op stuff. BTW, organic means nothing when it comes to stuff like this. It can still be used in Certified Organic processed foods. OMG!!! THEY DON'T CARE ABOUT YOU!!! THESE PEOPLE WOULD SELL YOU CANDY FLAVORED POISON IF IT MADE THEM MONEY!! ~and it's deadly, ick. God help them. OMG, I have never heard of this before either! The food industry is truly disturbing! I am vegan and have been for a really long time...I'm confused as to how this is used in tofu? And, is eating organic tofu going to guarantee we don't consume this stuff?? Thank you so much for this article, I'm definitely passing it on! i have never heard of this before. it's a very scary thing. food needs to be left the way GOD intended it to be. good for us! Awesome hub. I never heard of meat glue before. Thank you for sharing this invaluable information. Thanks again for the positive feedback. I'm working on another interesting food-related hub, so keep your eyes peeled! Brilliant thorough hub! I'm a vegetarian too but as you'll know still have to be wary of gelatine etc. You really need to have your wits about you when buying food. I think much of the time people don't want to think about what is in their food and indeed what happened to it before it appeared as if by magic on their plate! Thanks for such an informative hub. Thanks for the information. Great job on getting all the facts together. Passing this one on. Absolutely fantastic information! I love facts about foods that are not brought out into the open for all to decide if it is for them. This article is amazing, your research & the way you put it all together. I certainly know about the dangers of aspartame etc; now you have made me realise the negs about meat glue, which I didn't even know about. Thanks so much for sharing. Love your work. This is disturbing. Now I'm afraid to eat...one way to lose weight..lol. You have done a very thorough job explaining this. good hub. Happy New Year, and happy eating. Thanks all, I'm glad that you found it useful. I would definitely rather know than not! But I'm beginning to think nothing the government does will surprise me at this rate.. This is very alarming. is anything we eat really just plain food anymore? Everything is always so processed. :S Very useful. An excellent article and thank you for making us aware of this. Particularly impressive is your meticulous research and your ability to explain it all so everyone reading it can understand the science behind it too. You have convinced me and I hope more people read this very important hub. Thank you. Great article! I have actually known about this since it first was mentioned. It made my dislike of eating meat even stronger. The way the government and the food industry play with the consumers health is just disgusting. 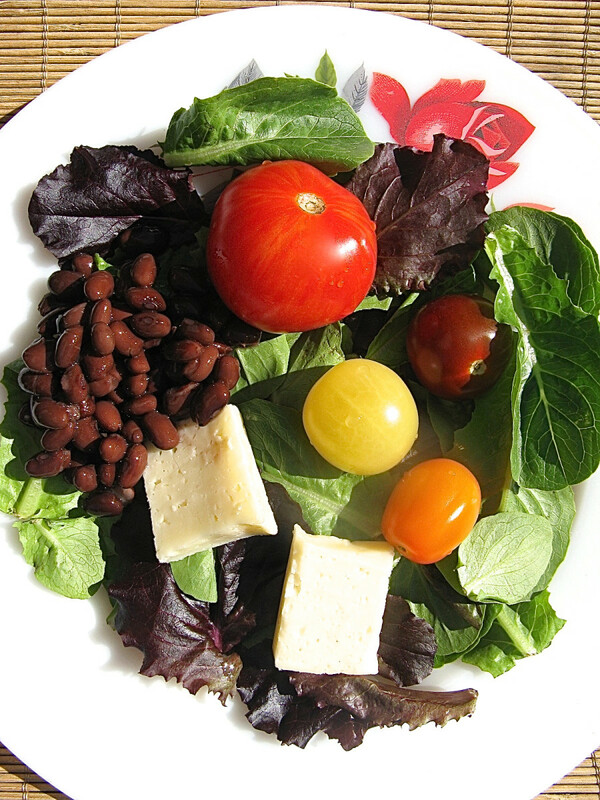 I have since many years back avoided to consume any processed foods, just because I know how bad it is for your health. Moreover, I do not miss it at all! Thank you for this eye-opening hub! Voted up, useful,interesting and awesome! Yeah, and it would be a totally different ballgame if they had to (or did) put this "ingredient" on food labels. The thing that's really scary is that they do it so covertly, basically forcing it on the consumer. I see conspiracy theories cropping up all around this..
Oh my goodness! I didn't even know this stuff existed! Great work putting all of this information together and explaining its uses, creators and health risks. I will have to watch out when consuming any type of food that includes these adhesives. Yikes! Thank you for sharing, voted up, etc. Can we just say, "eeeewwww"? It is amazing the shortcuts and lengths people go to save a dollar or make more money on the bottom line. But it is one thing to purchase a commodity that is unsafe. It's a completely different ballgame though when you start talking about foods we ingest. Thank you for this informative and enlighting article. The sad thing is, even as a vegetarian I need to look out for this meat glue stuff--yuck! I'm all for less government, and less focus on money (more focus on health!) Thanks for the amazing comments! And I agree, Mo; the food industry enjoys our naivete, as does the pharmaceuticals racket, and so on. We need to wise up! 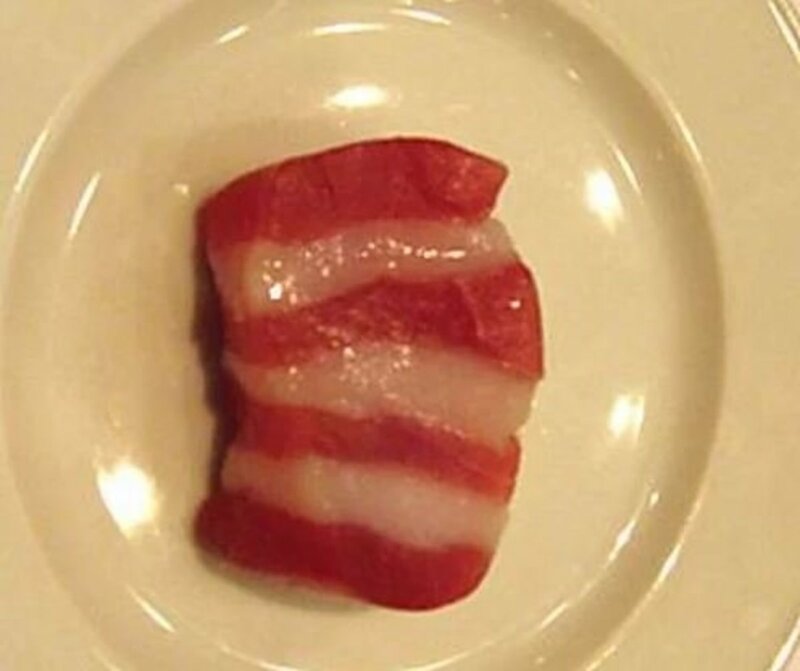 And this is why I raise and butcher as much of my own meat as possible. God I hate shady people screwing with consumers behind their backs. Wow! No, I had never heard of meat glue. Thank you for sharing,....I think. Yuck! No, really it is great information and advice. We need to stick to whole foods as much as possible. Voted up, interesting, useful, awesome hub. Great article. As the population grows (in America and the rest of the world), the food industry sees more money to be made. Add into the mix the increase in meal sizes and individual food intake (overweight and obesity at an all time high in US, UK, Australia, etc) and it's no wonder cancer, diabetes, heart disease, and a host of other ailments are on the rise like never before. The food industry enjoys very much our blind appetites. Thanks, ey! Very informational hub! This is the first time I had even heard of meat glue. 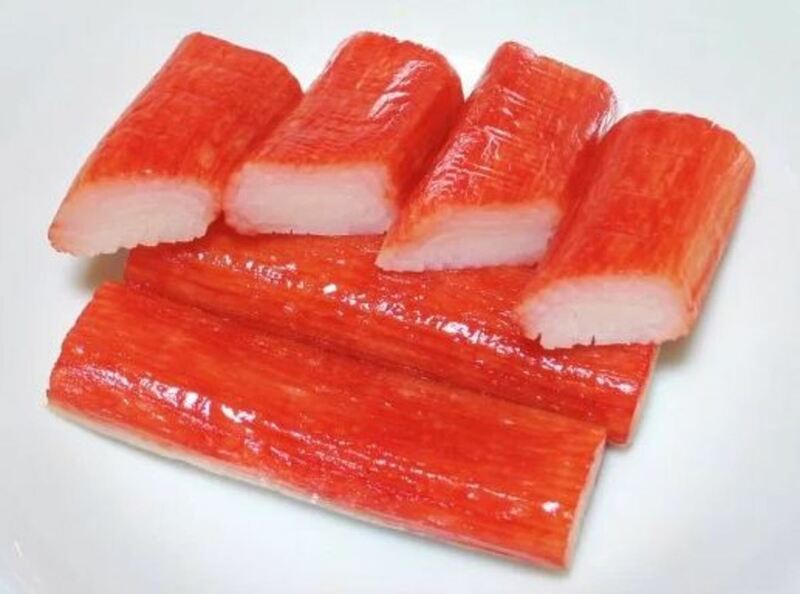 You made me look at imitation crab meat in a whole different light! 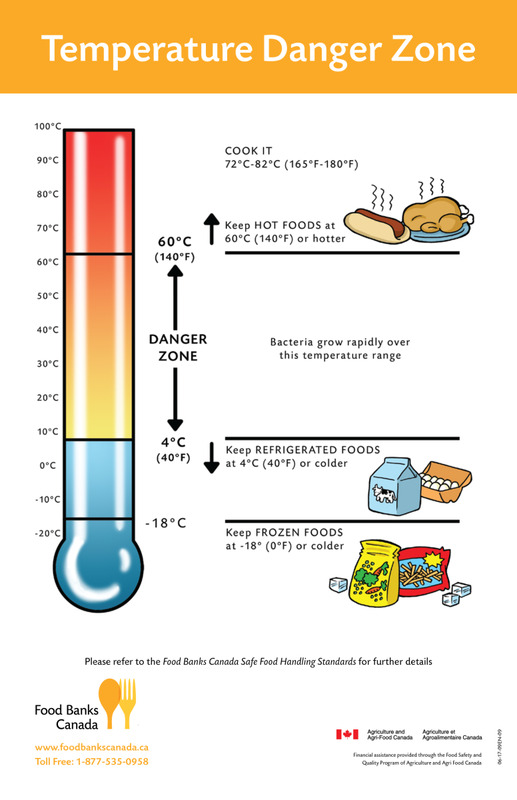 Bookmarked the hub for future reference on reading labels and understanding what I am eating. Thanks for the info! Interesting info...I would never have guessed this existed...and could be so potentially dangerous! Thank you for sharing!